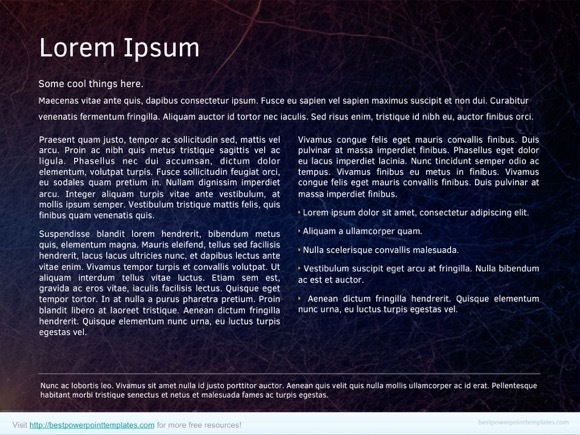 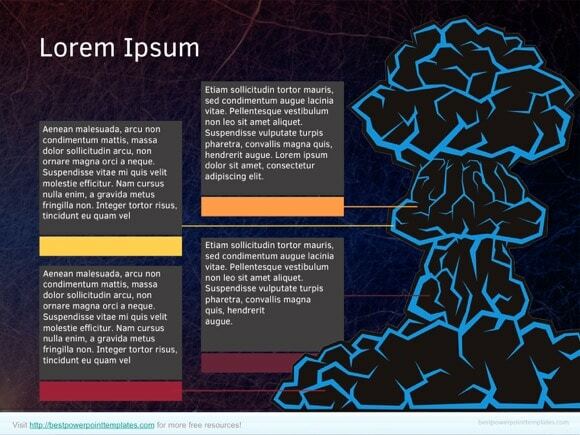 Nuclear Energy PowerPoint template - FREE! 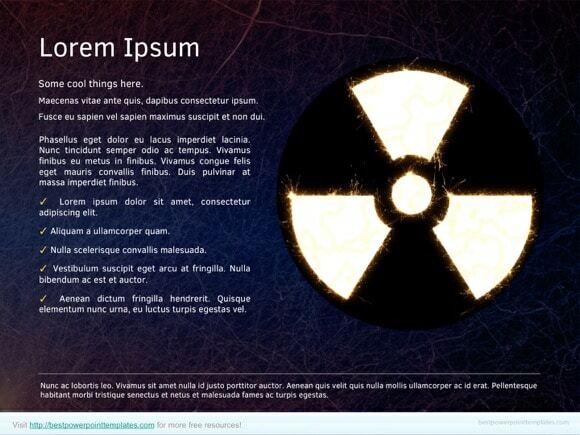 If you are searching for Nuclear Energy PowerPoint template, then this PPT is right for you! 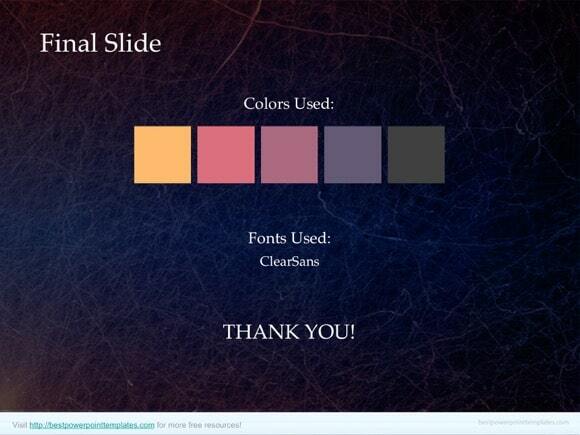 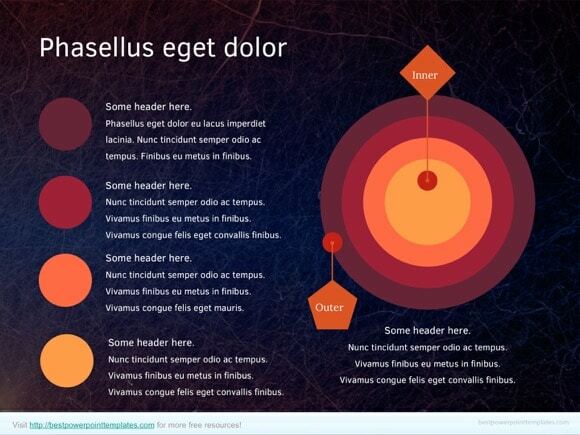 This PPT template features rather mystical blue red background, which might be useful for thermic or heat themed presentations. 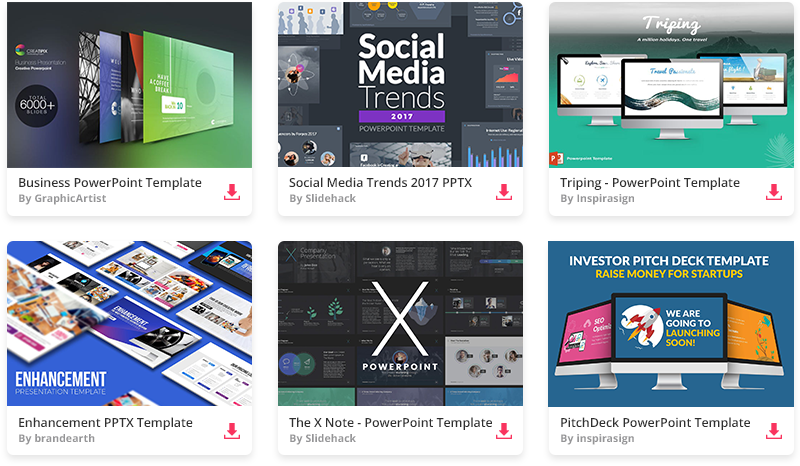 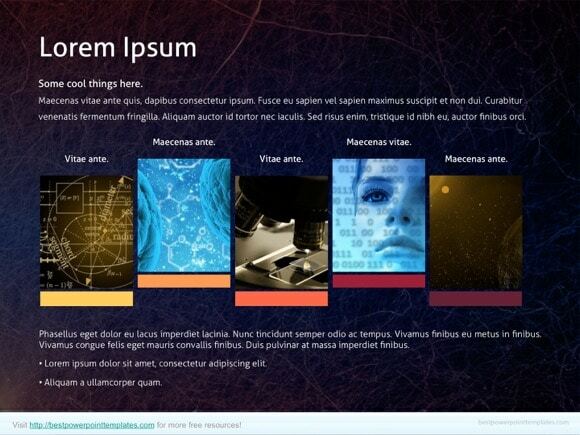 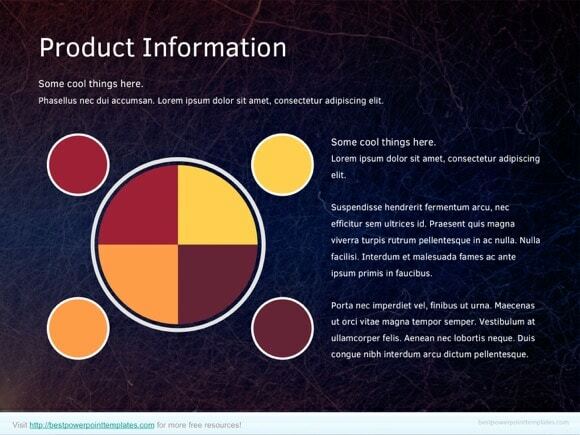 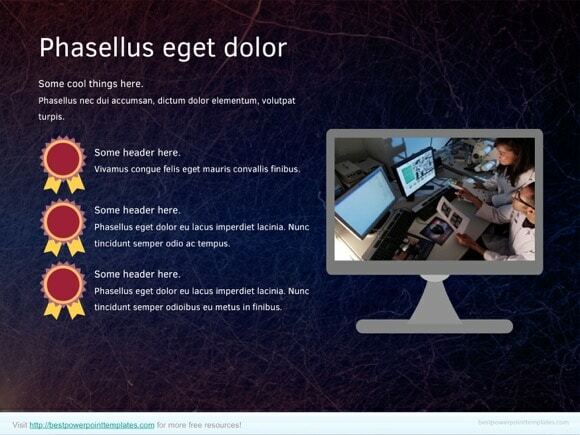 The modern design of this PowerPoint can also be used for nuclear fission and nuclear power topics. 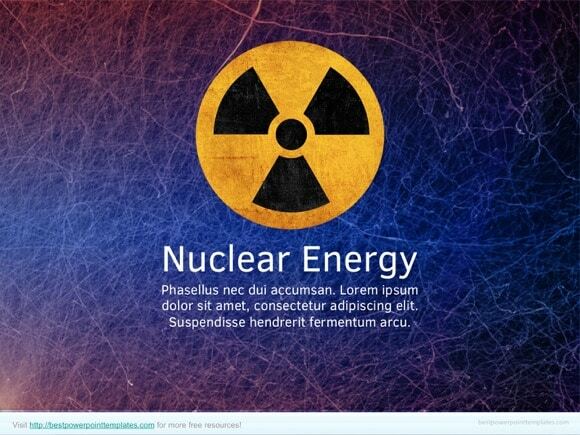 You can download free nuclear energy theme and use it for your own Microsoft PowerPoint presentation.